We are a local family owned and operated restaurant excited to share our flavors with you. Our name is Village Pizza, but we offer even more than great NY style pizza! 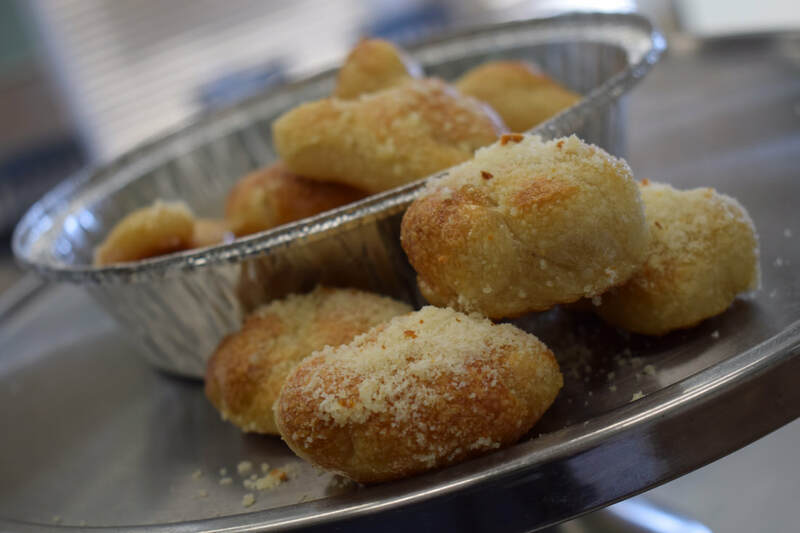 Start your meal off right with our world famous garlic knots! Try some of our tasty chicken wings in a variety of flavors, including traditional buffalo! In the mood for a tasty sandwich, wrap or fresh salad? We've got those, too! Wash it all down with some of our southern sweet tea. Whether you're a local, or local for the week, we welcome you to join us for some PIZZA, WINGS and TASTY THINGS! Our family style specials are designed to make ordering for your whole cottage a little easier. TWO 16 inch 1 topping pizzas and garlic knots. TWO 16 inch 1 topping pizzas and 4 salads. FOUR 16 inch 1 topping pizzas and 2 orders of garlic knots. FOUR 16 inch 1 topping pizzas and 8 salads. SIX 16 inch 1 topping pizzas and 4 orders of garlic knots. SIX 16 inch 1 topping pizzas and 16 salads.